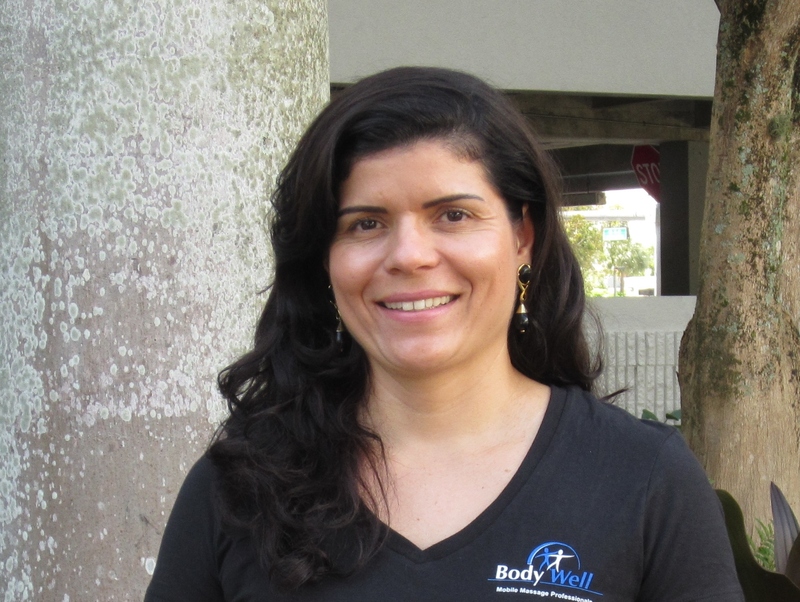 Originally from Brazil, “Beti” is a talented Licensed Massage Therapist based in Boca Raton with amazing hands that leave clients feeling great. Whether its something on the relaxing side, or deep pressure that you’re looking for, she is a great choice. She also has experience with prenatal, trigger point, chair massage, cranio-sacral and more. She is happy to serve clients from the northern half of Broward County up to West Palm Beach.